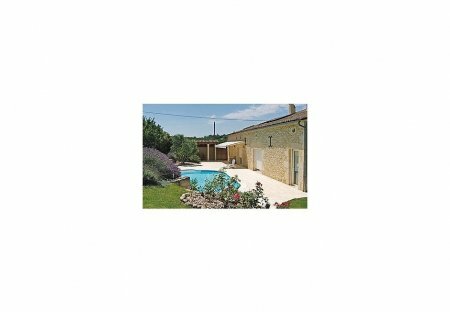 Rent villas in Cours-de-Monségur, France with private pools. 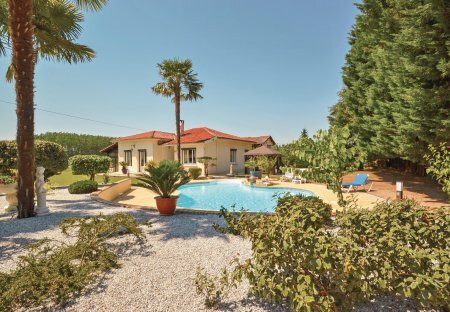 Situated approximately half way between the historic medieval towns of Duras and Monségur. Set on a wine producing farm this small stone built cottage has been renovated to provide simple but modern, light and airy accommodation.